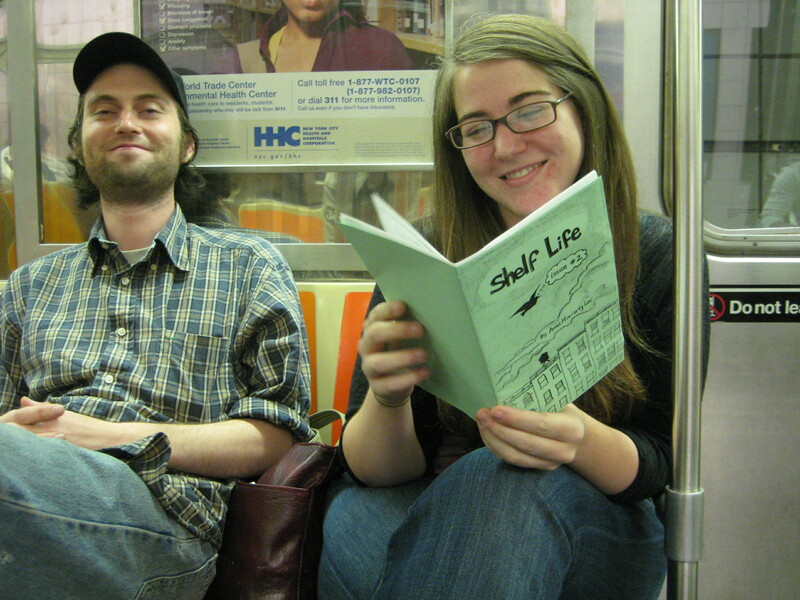 Shelf Life is a comic book series about a bookshelf who falls in love with a woman. 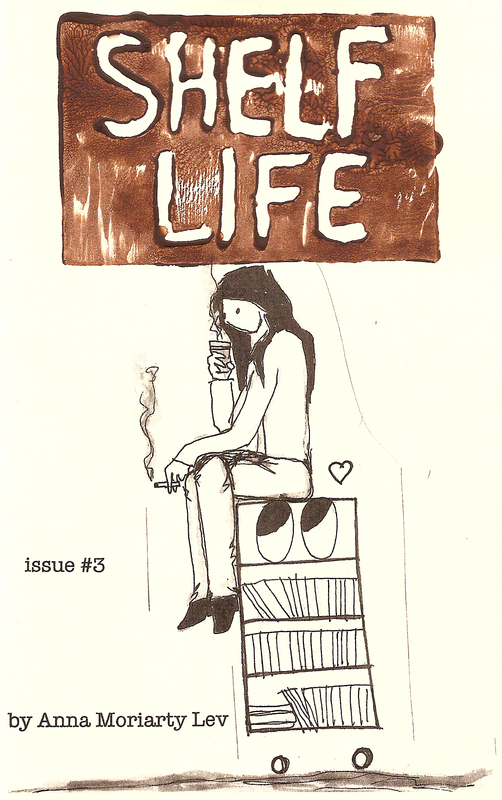 There are three issues so far, and more coming soon. 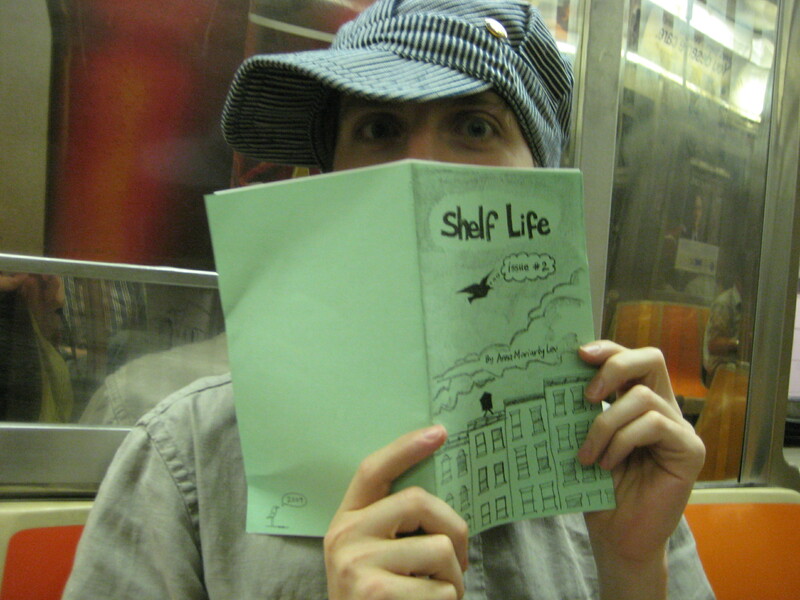 Shelf Life is available for purchase at: Bergen Street Comics in Brooklyn, Jim Hanley’s Universe in Manhattan, Cosmic Monkey Comics in Portland, Oregon, Chicago Comics and Quimby’s in Chicago for $5 each. 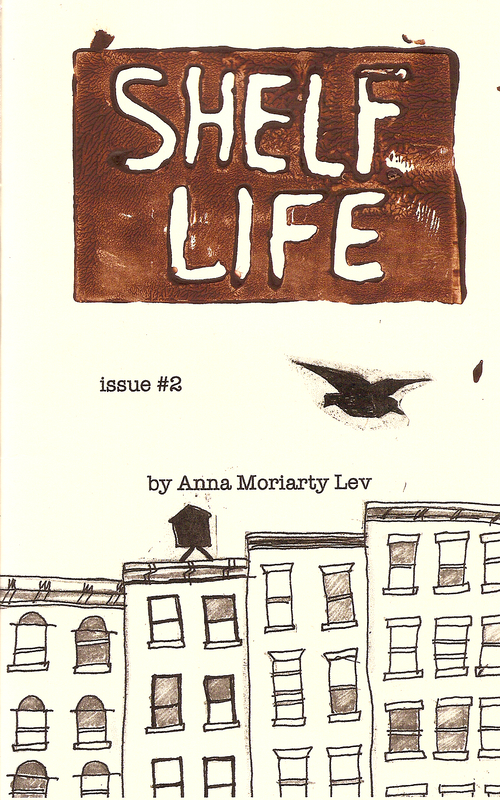 If you are a comics store interested in carrying Shelf Life, please contact Tony Shenton. 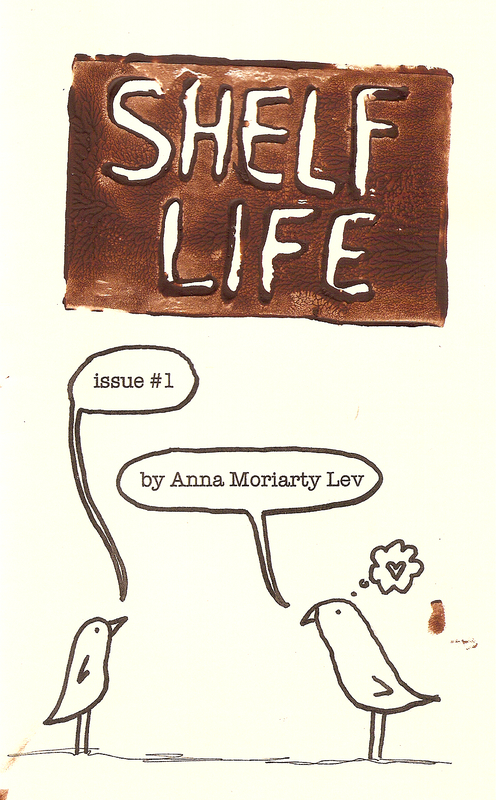 Congrats on shelf life Anna Banana! 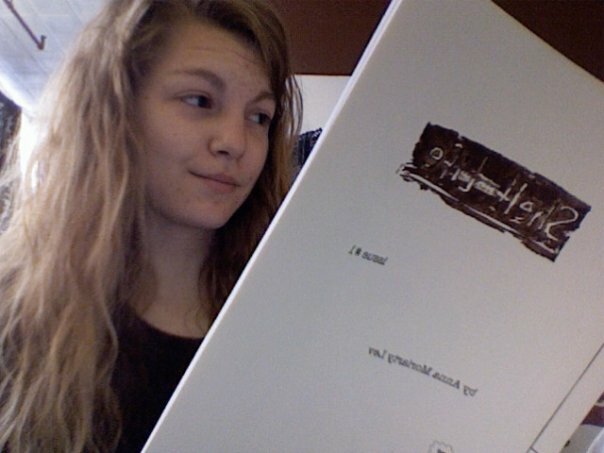 Can’t wait to get my copy! I will always treasure my capitol illustration of dos caballeras.